The Five Pillars of Reading. These are the fundamental parts of reading. They are worth knowing inside and out. Use them to determine what things you’re going to get for your children. Tiger Tuesday. This is the most fun reading program on the planet. As you’ll see above we added “engagement” as the 6th pillar of reading. There is no other program that attacks all your senses and gets you involved and excited. Reading Fluency Card Games. Reading is not fun for some kids. Just plain ole not fun. What if they could have fun and be reading at the same time? Child reading problems should not be left to chance. Reading is one of the most important skills children needs to master. They’ll need reading in every subject in school and in almost every facet of life. Yet, millions of kids have poor reading skills. 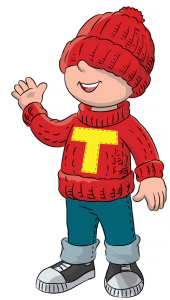 If you see your child is having trouble with reading, it’s important look into it as early as possible. 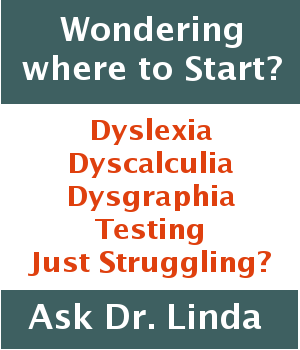 Dr. Linda Answers Your Questions | Not Reading in 2nd Grade? Your daughter’s difficulty with reading is very frustrating for you and your daughter. Be assured that your mother-in-law is right. Every child reads when they are ready to read. 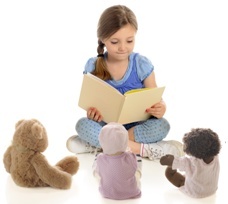 However, some children have more difficulty than others and need a little more help to learn to read. Therefore, the teacher is also right. You need to learn what is causing the problem and then address it. You may discover that it’s just developmental delay and there are no issues causing the problem. Your mother-in-law will be right, and that’ll be great. But if there is something that you can be helping her with now, it’s good to start right away. Talk to the teacher and the specialist who will be doing the testing. Look into the tests that will be given. Continue to be a supportive and informed parent with an open mind and you’ll see, your child will read. 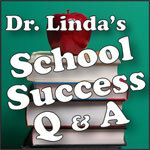 Be sure to leave your school success question for me in the comment box below. I’ll be publishing Q & A every Friday. Summer is time for playing, having fun, relaxing . . . and yes, for learning too. Summer learning will boost school success in the fall. We just need to make sure that summer learning is relaxed and fun. Even writing can be lots of fun. My friend went to visit her grandkids. She took each of the girls a make-your-own scrapbook kit with stickers and cut outs, pages for pictures, pages for drawing and pages for writing.